Do you invest in gold? Have you ever collected the American Gold Eagle? Available in the market today is the uncirculated US American Gold Eagle. You can purchase gold ounce which is the rival of the Canadian Gold Maple Leaf as well as the Krugerrand of South Africa. 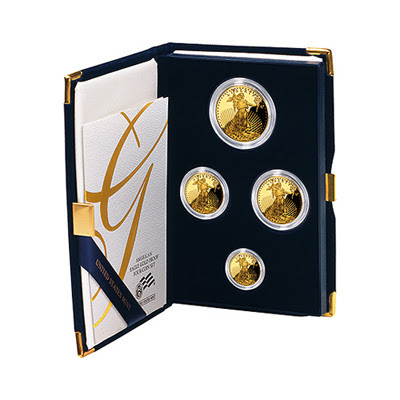 Investing in gold is a security blanket and gold coins are the most common way to own it. Gold may be used as hedges when there is inflation therefore, expect that the demand for gold investments will definitely rise up! 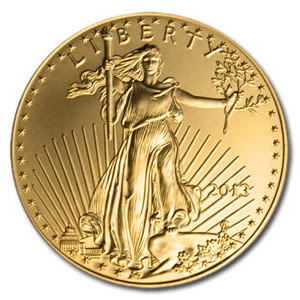 When you buy the gold ounce of the US American Gold Eagle, look for the proof of authenticity. That way, your investment will be fully secured!